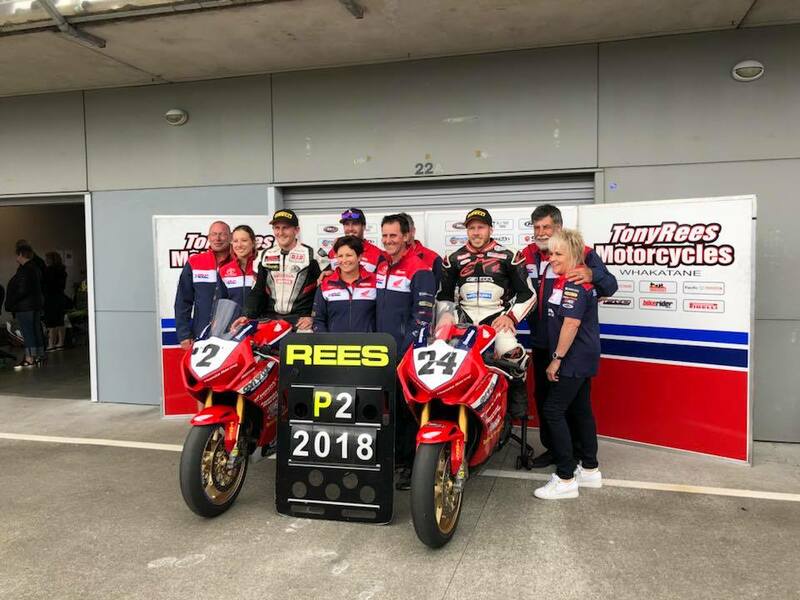 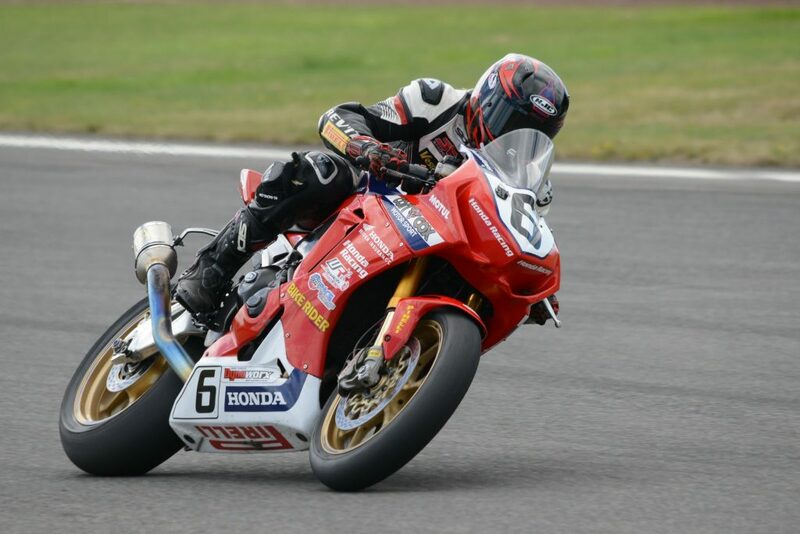 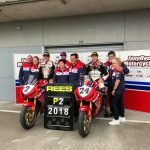 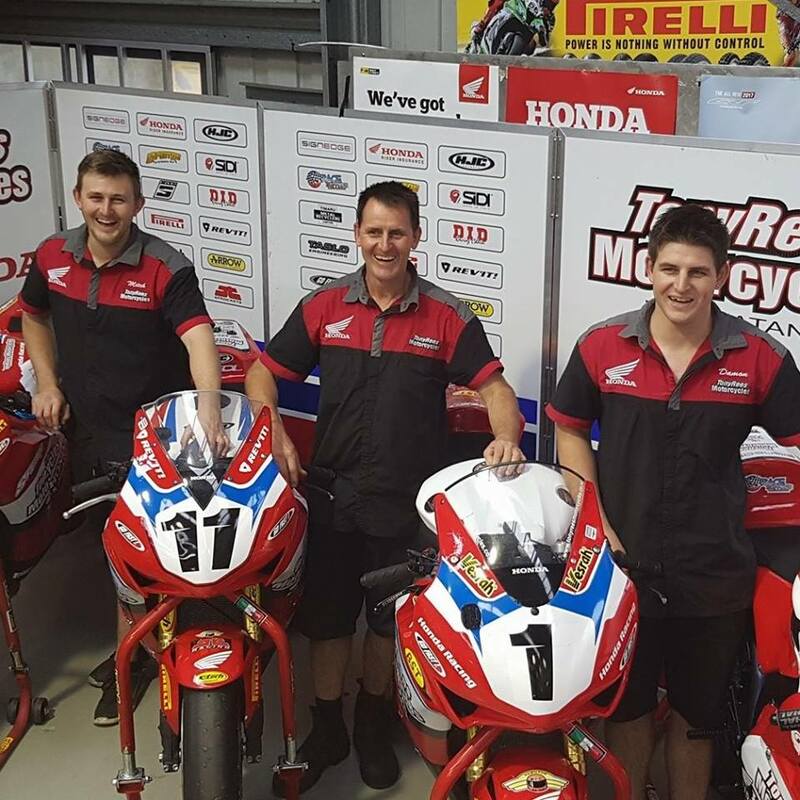 Team Rees Racing is a name that everyone in the motorcycle circle knows and trusts. 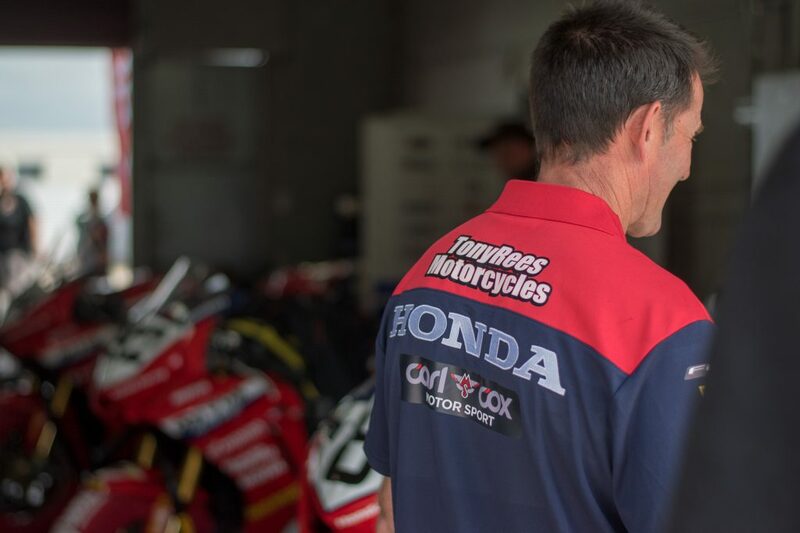 Motorcycle NZ Hall of Fame inductee Tony Rees has owned Tony Rees Motorcycles for 24 years, and is a well-known figure in Whakatane. 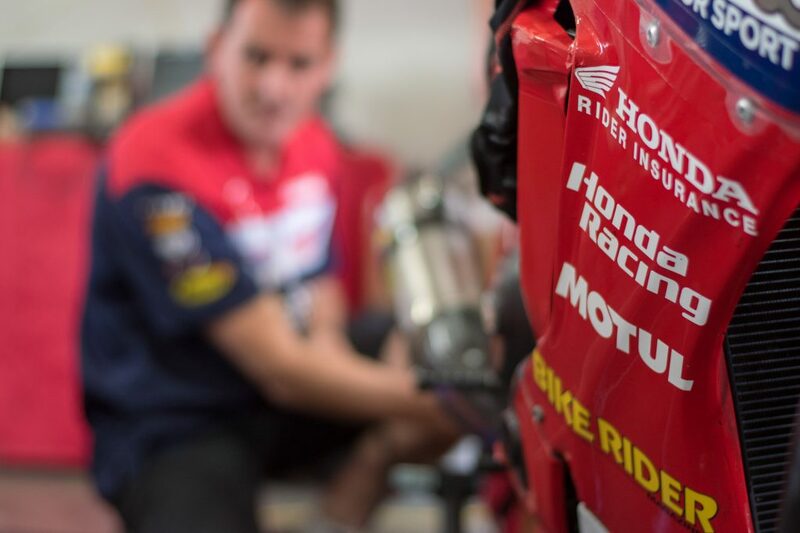 Around those parts it’s well known that if there’s anything wrong with your bike, he’s the go to. 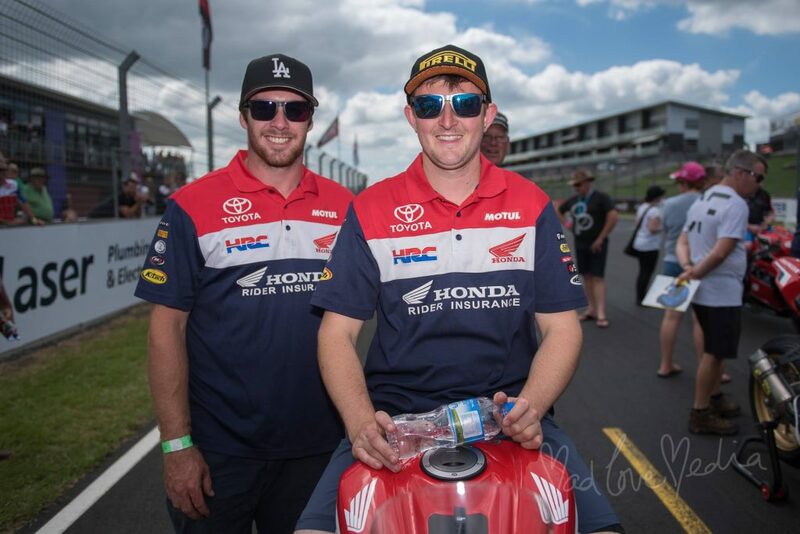 His sons Damon & Mitch are following in their father’s footsteps. 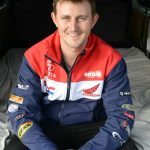 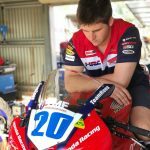 After completing several seasons in motocross, the boys turned toward the road racing circuit and never looked back. 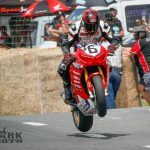 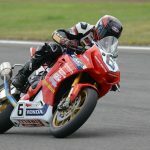 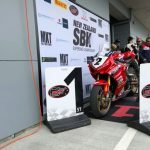 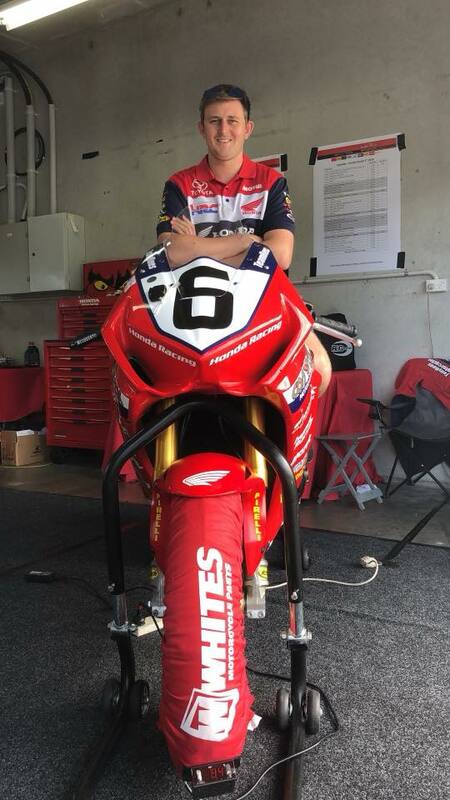 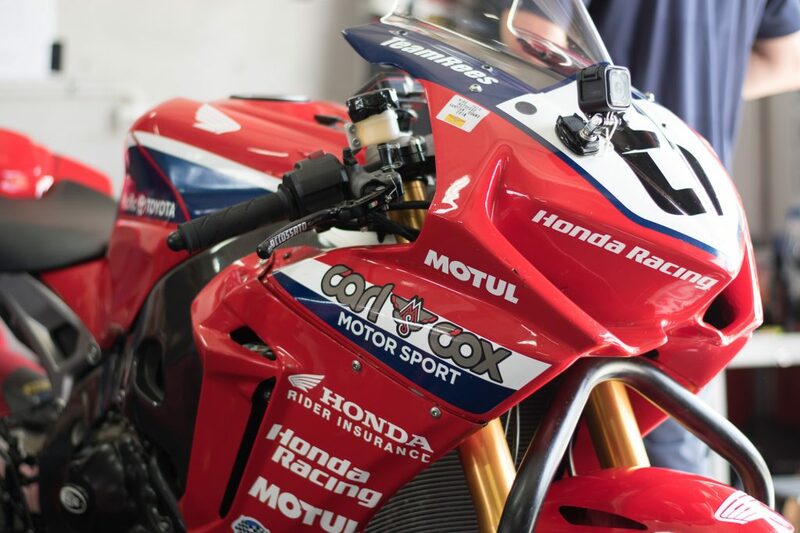 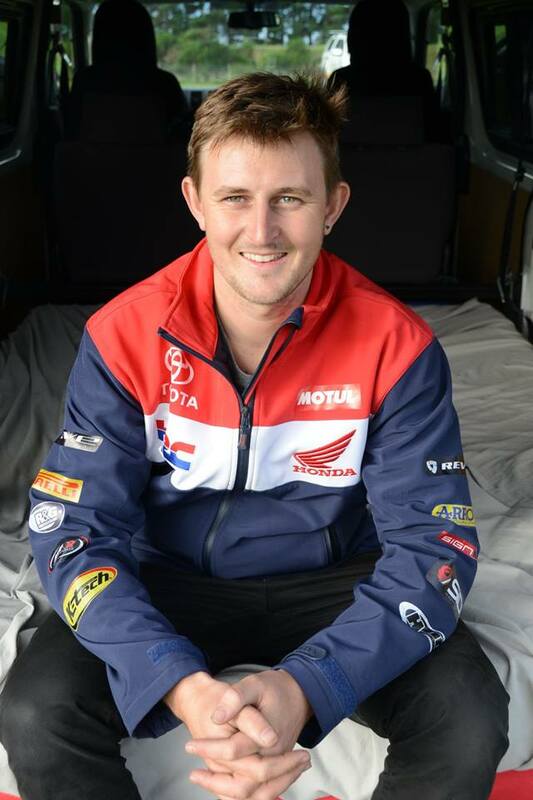 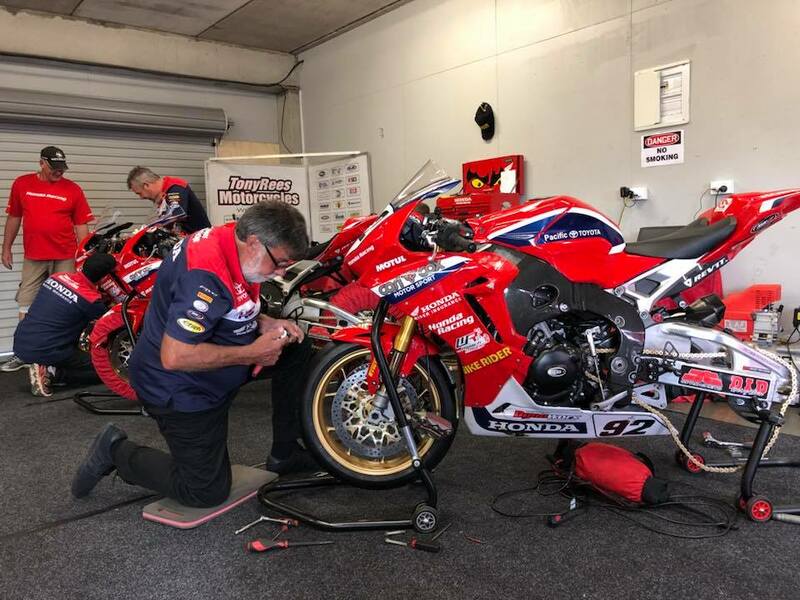 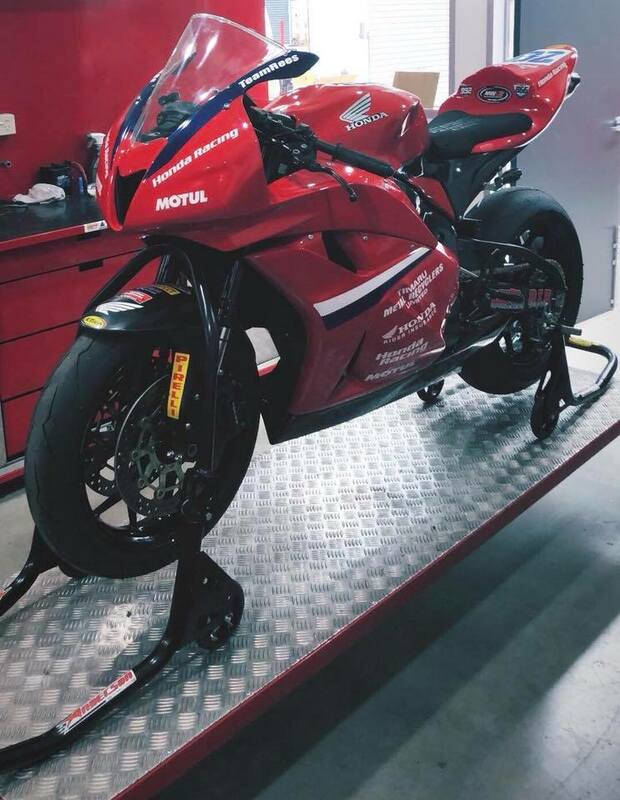 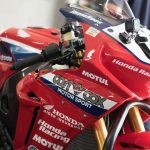 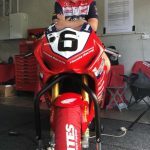 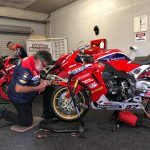 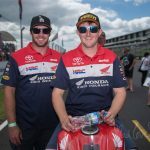 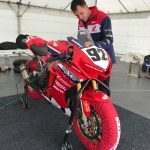 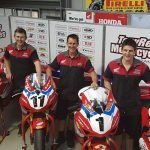 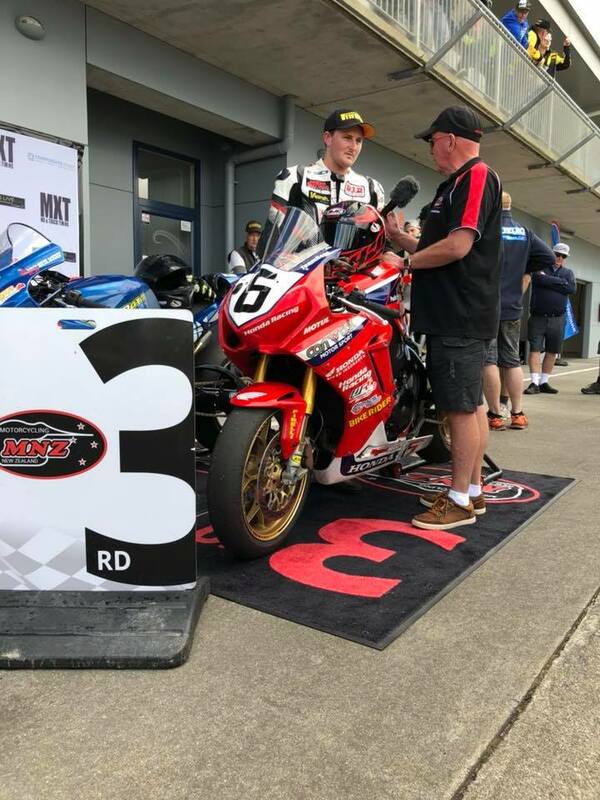 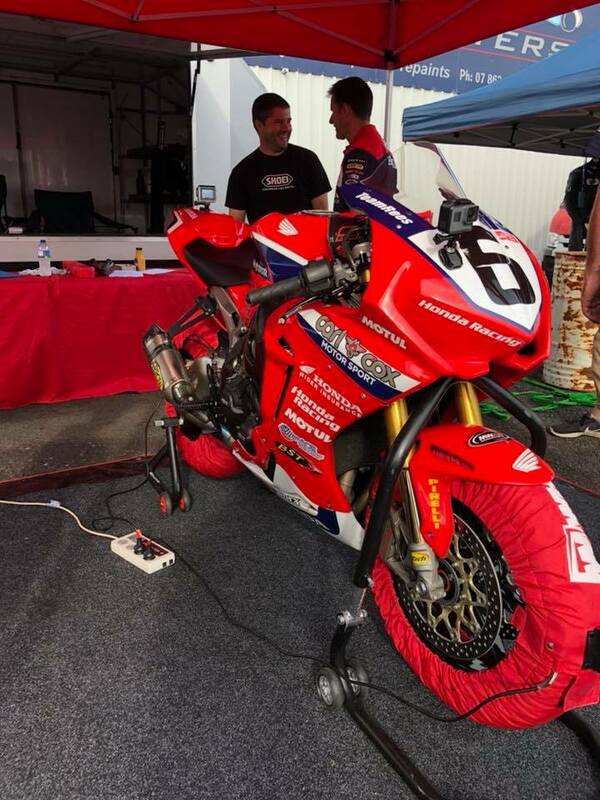 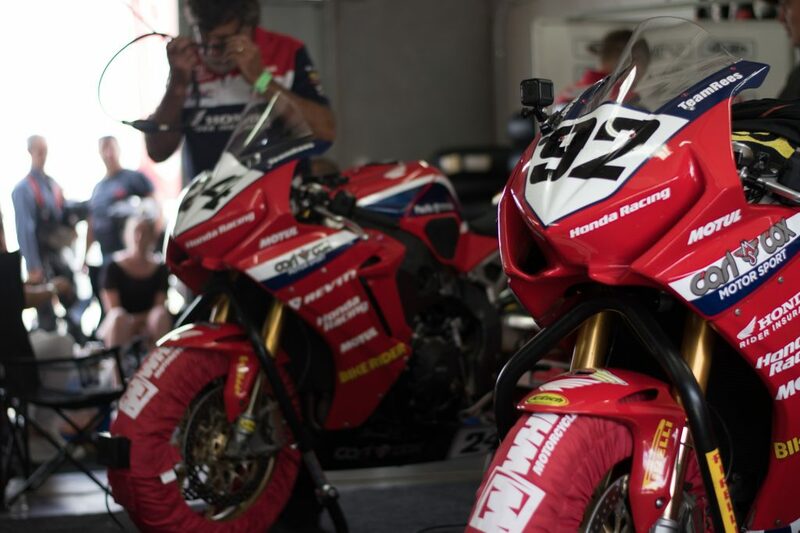 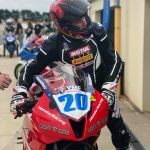 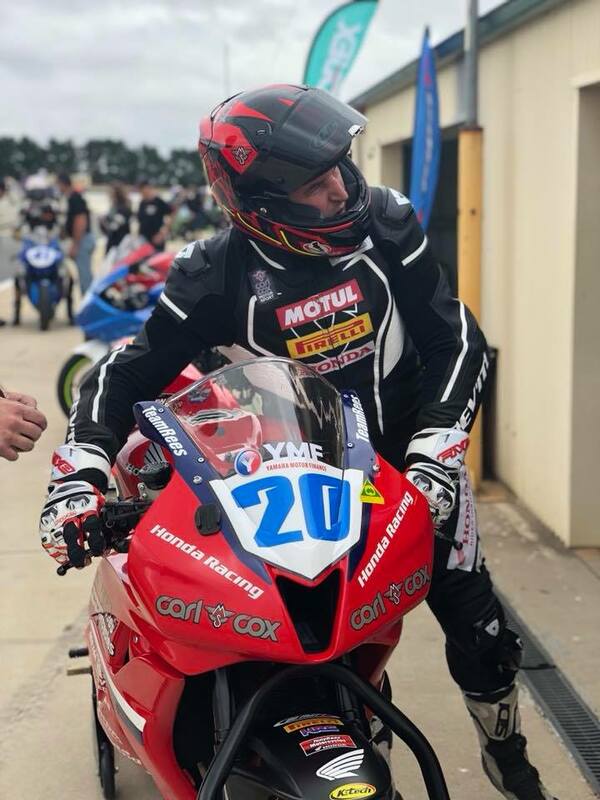 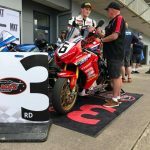 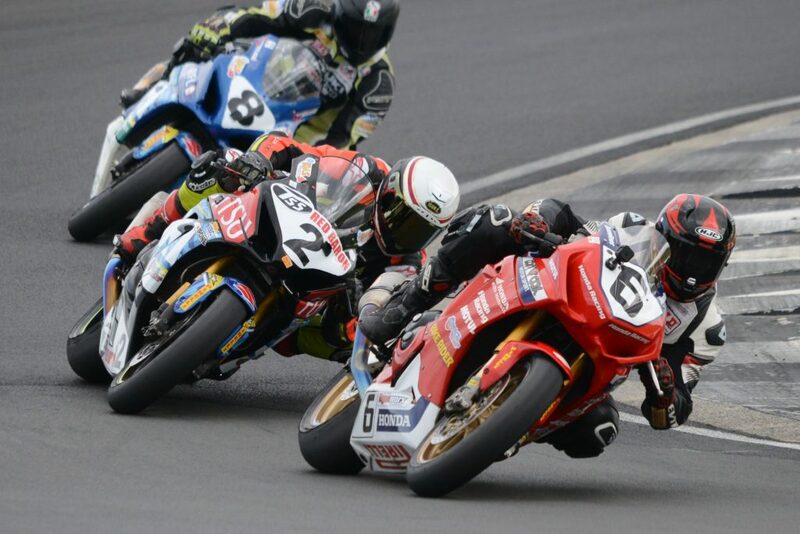 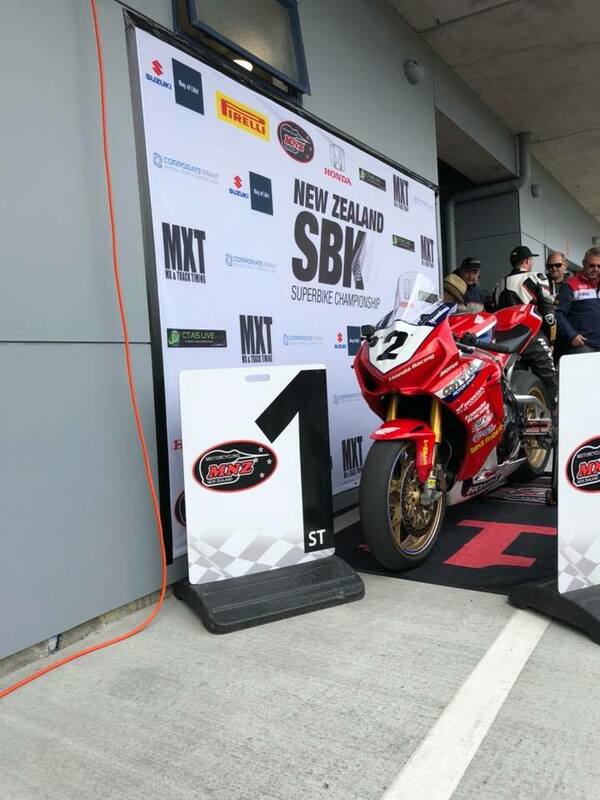 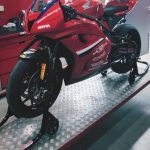 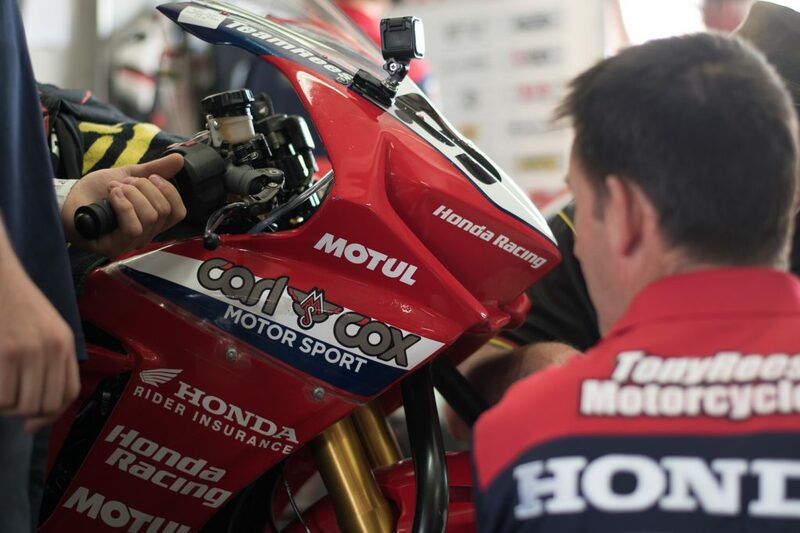 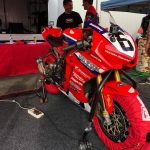 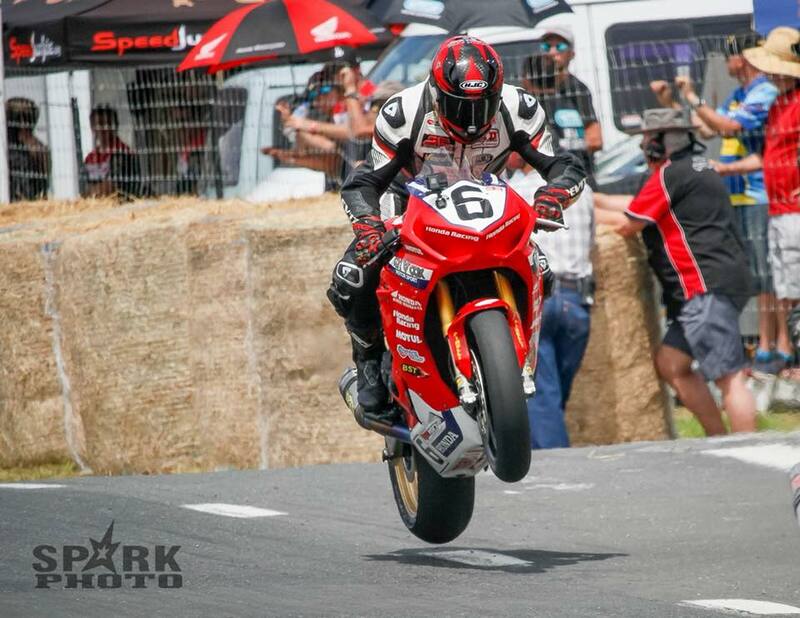 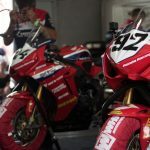 When they’re not competing in the Australian Superbike Championship, New Zealand Superbike Championship, the Motul 6 hour Endurance Race or other motorcycle events, you’ll find them at the workshop, giving you the highest quality of service and advice for your motorcycle.